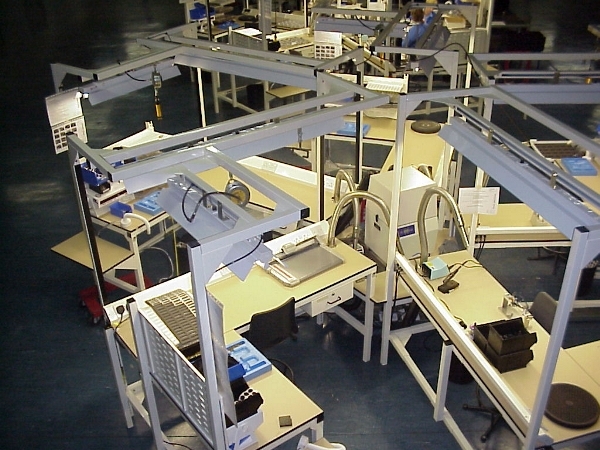 Assembly Lines & Workcells have been a PAF speciality for over 40 years. 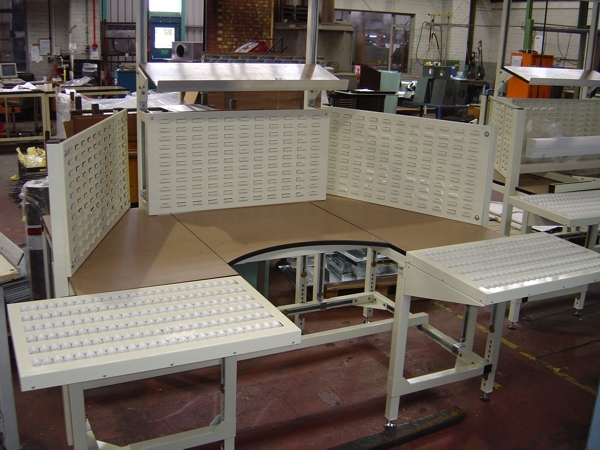 PAF Universal System features our unique interlocking channel design that can be extended, reconfigured and adjusted in minutes as your production requirements change. 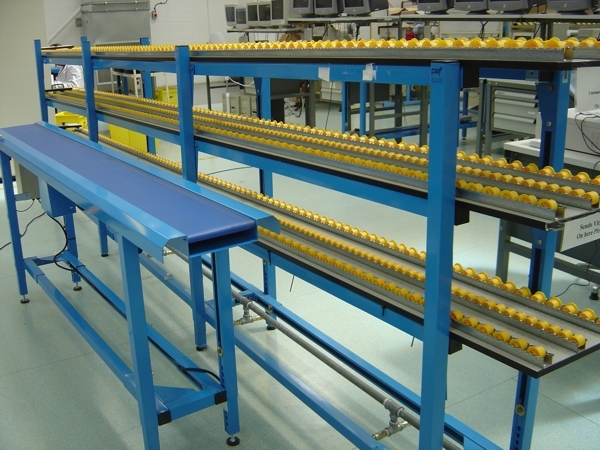 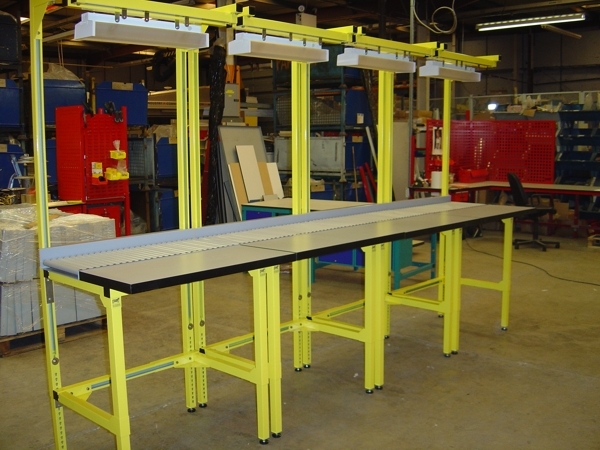 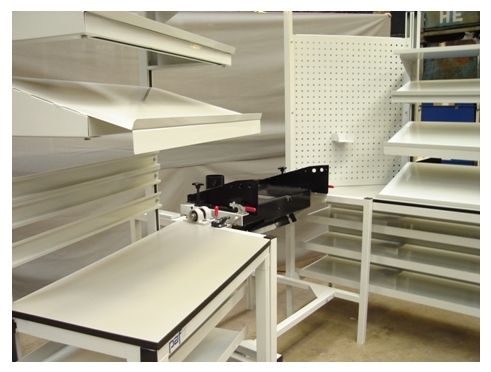 The PAF Universal System can be used to produce a wide range of conveyors fully integrated with compatible fixed and mobile assembly workbench systems, storage and handling devices for a complete future proof assembly solution. 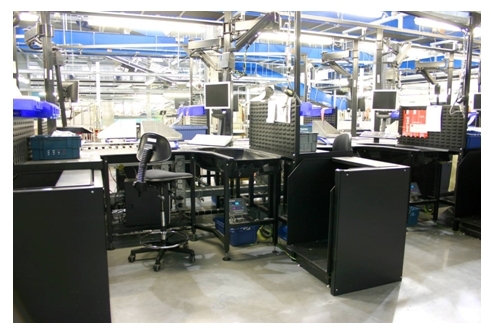 We design the whole system in conjunction with your production personnel to ensure “right first time” solutions. 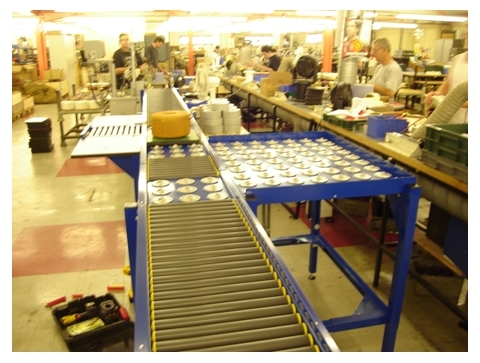 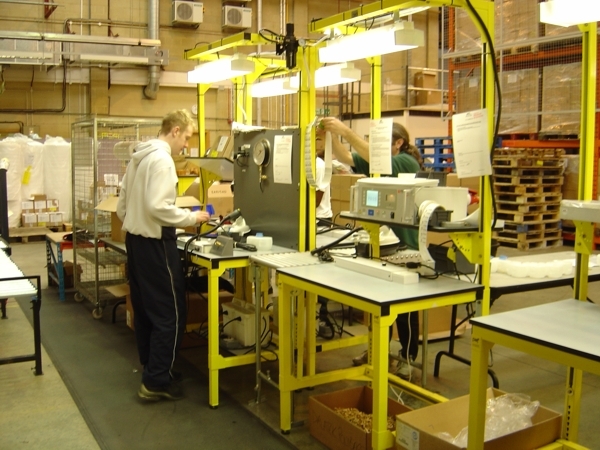 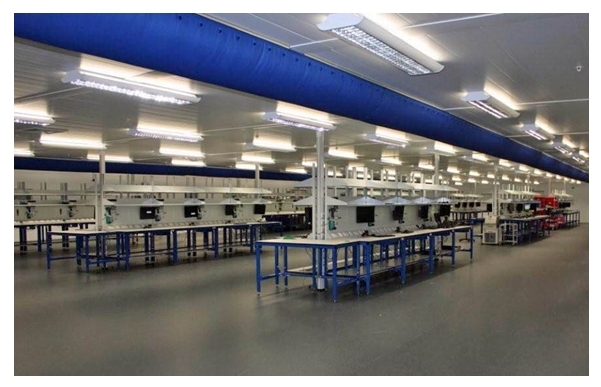 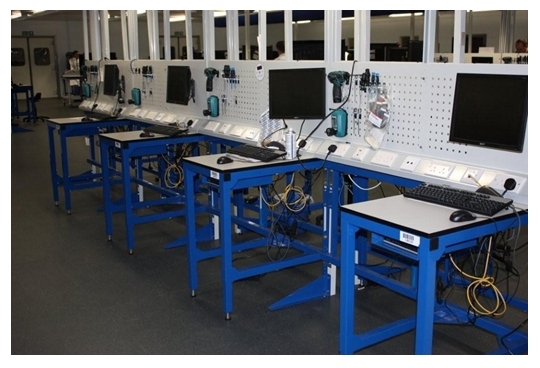 Our experience is second to none with the design and supply of lean manufacturing and Kanban work cells, together with complete assembly lines for many blue chip customers in the electronics, consumer goods, automotive, aviation and other assembly industries together with a growing customer base with leading ecommerce companies.